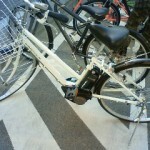 Bicycle is a popular transport for Japanese people. Especially in these years, the gas price is going up, so people try to avoid driving. 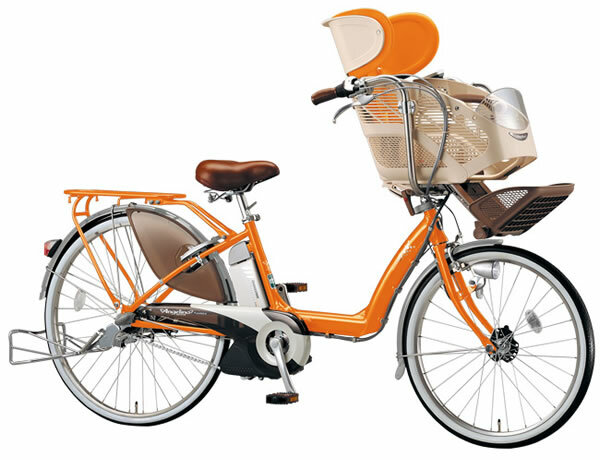 Electric assistant bicycles have been popularized since the first model was released in 1993. In 90’s, the most users were elders; however, the bicycle became popular among younger generations in recent years. Electric assistant bicycle is also called Hybrid bicycle. It’s not a full motor bicycle, so the biker doesn’t need a helmet or a license. It looks like a regular bicycle but it has a small battery under the saddle. The bicycle can speed up to 24km/h (or more with pedaling).